A conservatory can really transform your home, giving you more space and allowing you to enjoy your garden even during the colder months. 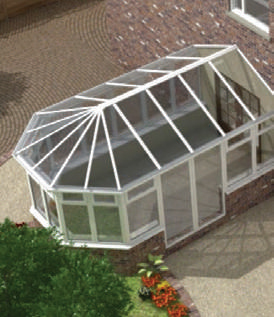 We can build your conservatory whatever size, shape and style you need, always to the highest standards. 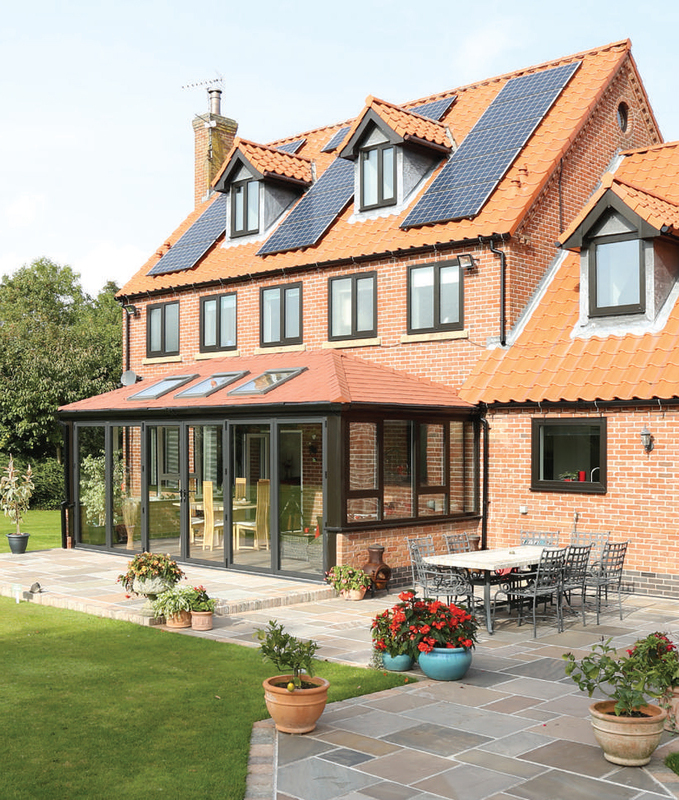 Every product has the power of Yale hardware built in, which means your new conservatory windows come with the added reassurance of the Yale Lifetime Guarantee. 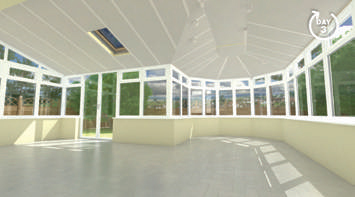 We offer a selection of styles, from classics such as Victorian, Edwardian, Georgian and lean–to designs, to contemporary modern styles, such as a knock through conservatory reflecting the growing popularity of open plan modern living, creating an attractive living and entertaining space. 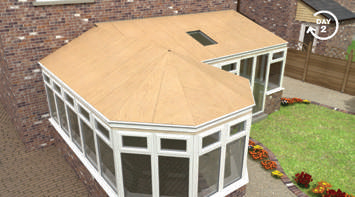 We also offer a great selection of conservatory roofing styles such as Guardian Warm Roof, Glass roofs and Polycarbonate roofs. 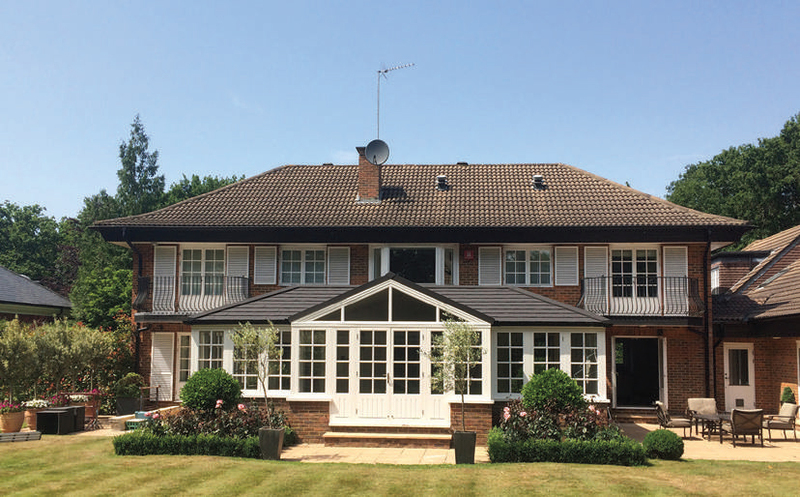 Our conservatories offer the same high levels of security, workmanship and energy efficiency as our windows and doors, giving you peace of mind. 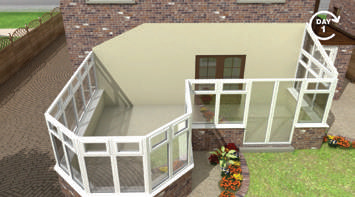 Guarantees, secure locks, internally-beaded glazing and toughened glass are just some of the highlights of our products. 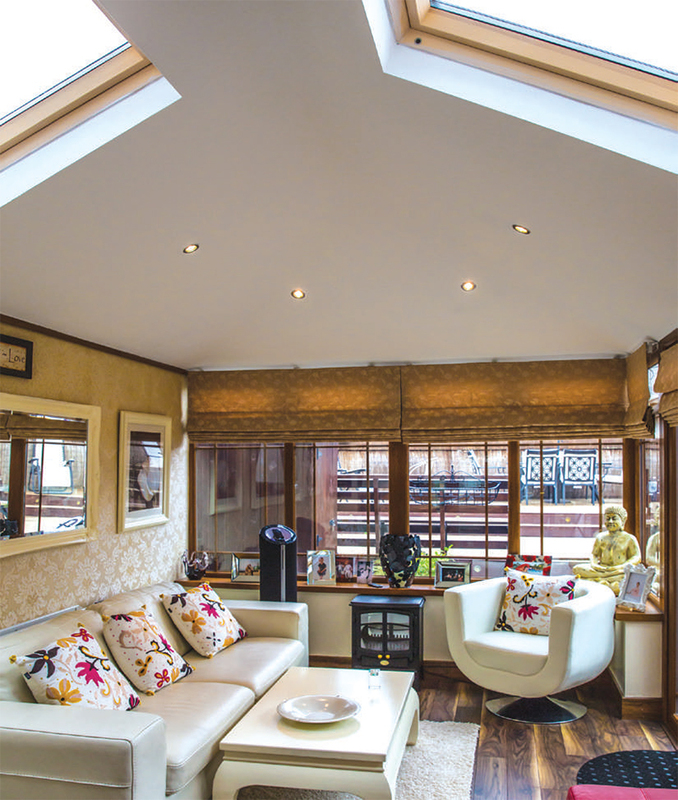 Homeowners use a conservatory for all sorts of things, from a playroom to a dining room. 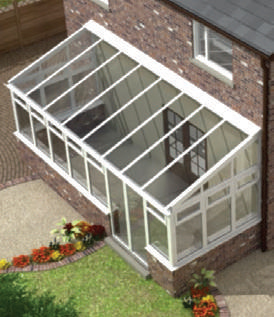 What you use your conservatory for is up to you, but let us ensure you get the very best conservatory for your needs.